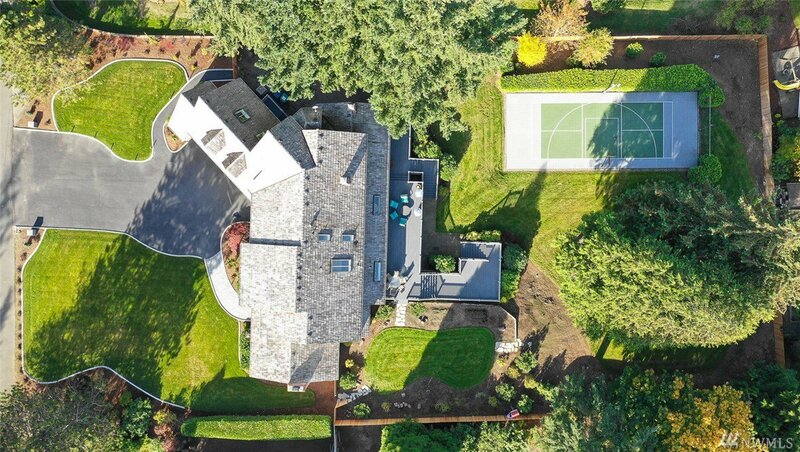 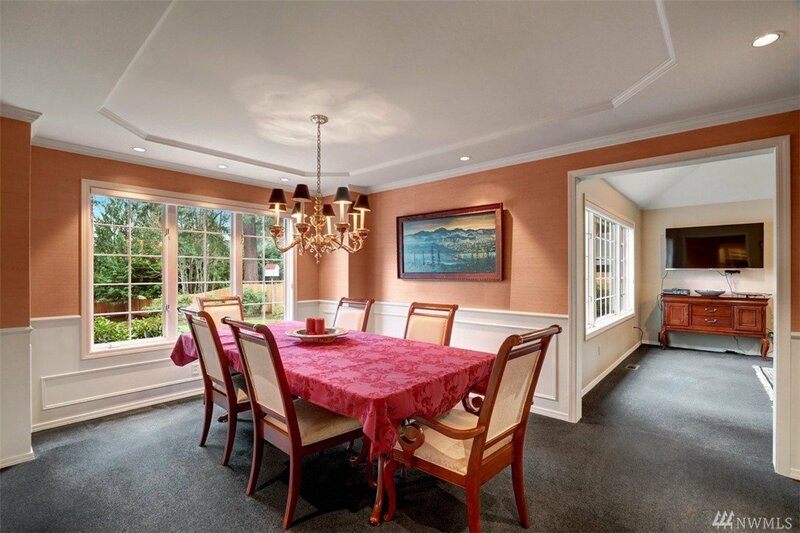 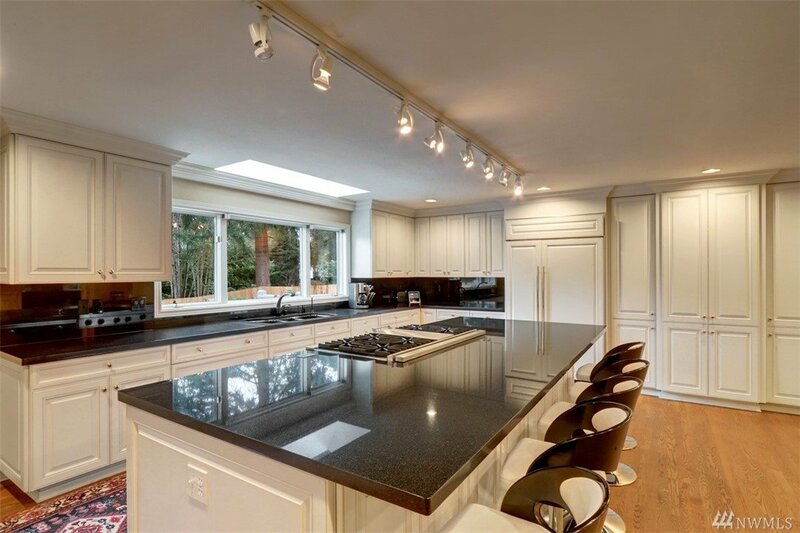 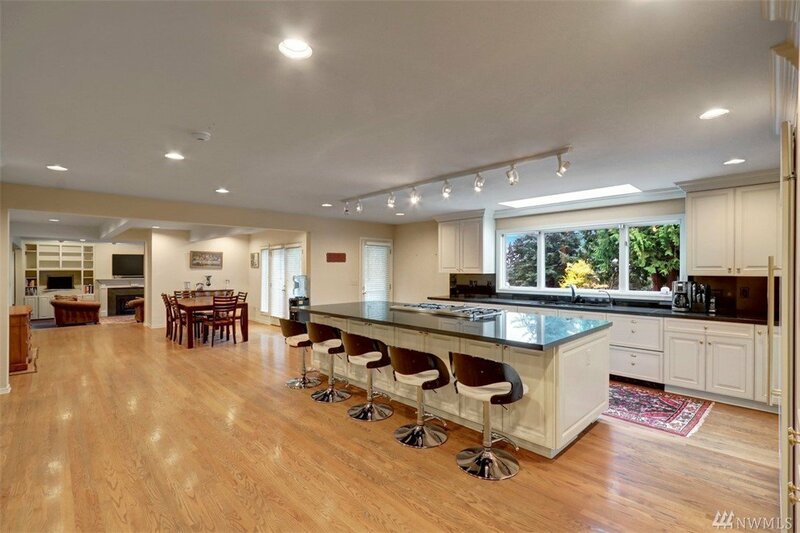 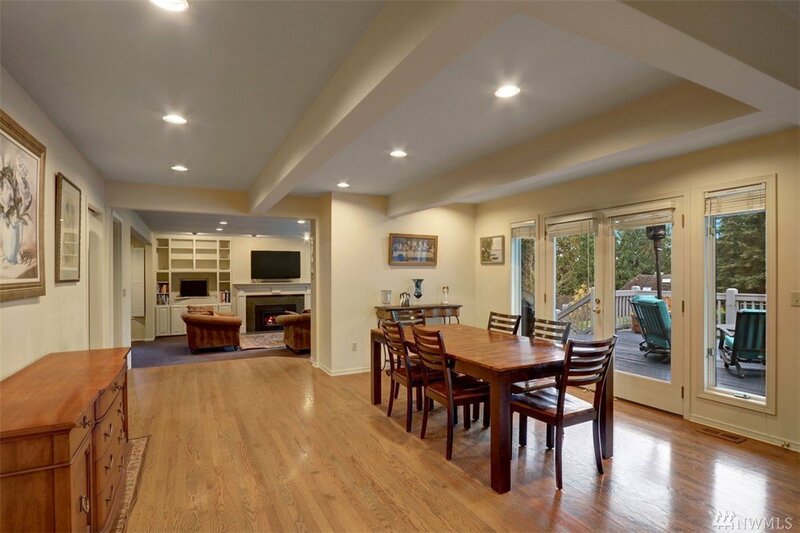 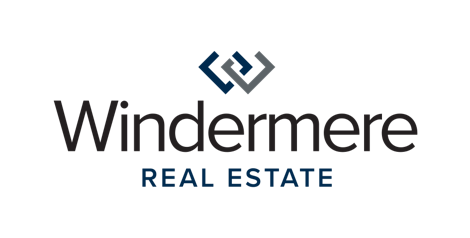 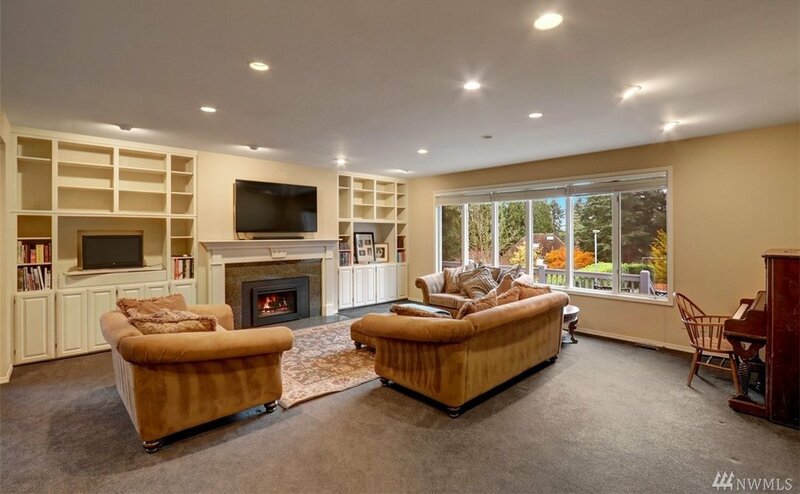 Amazing home in desirable Hollywood Hill area of Woodinville. 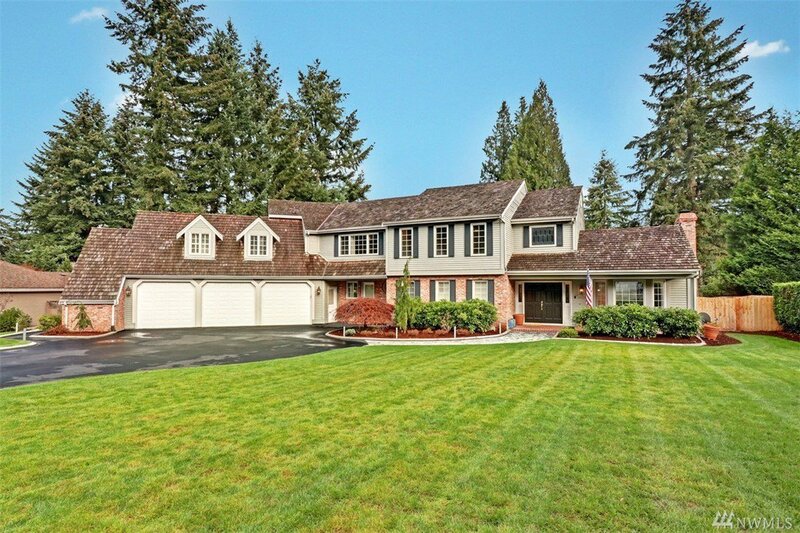 New driveway and landscaping just installed. 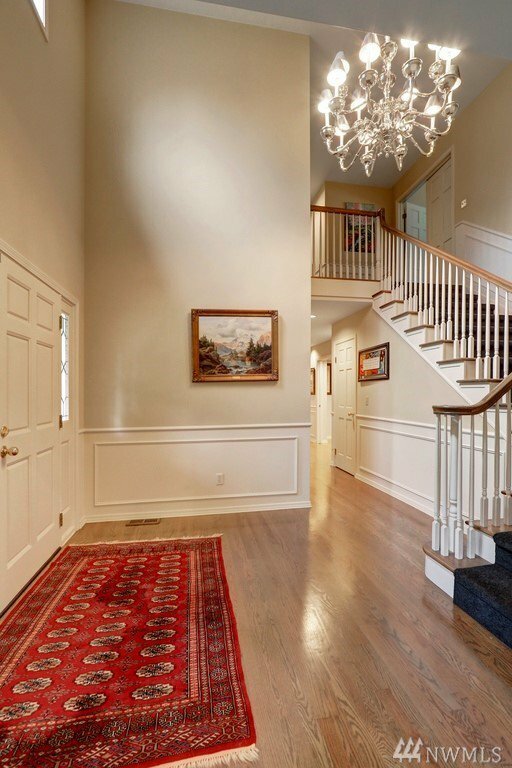 Enter through a 2-story foyer. 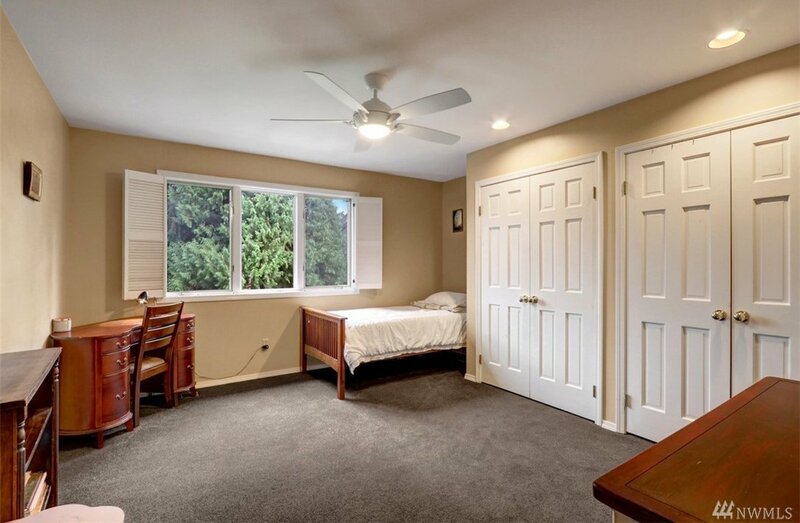 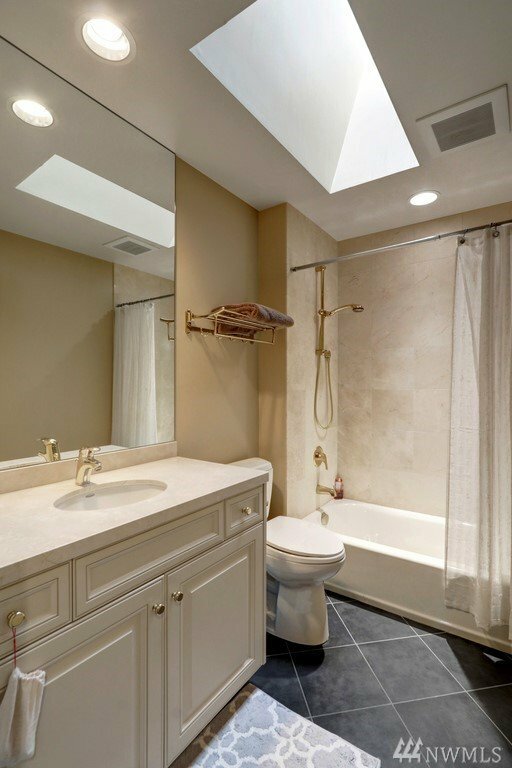 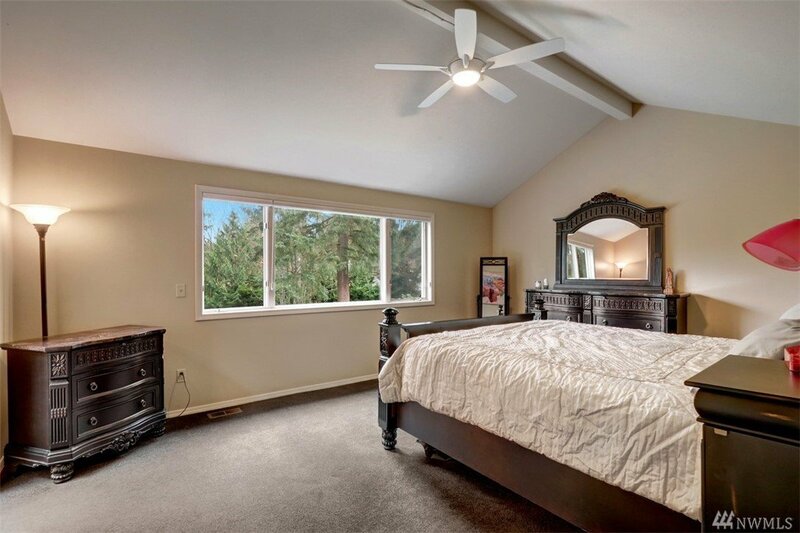 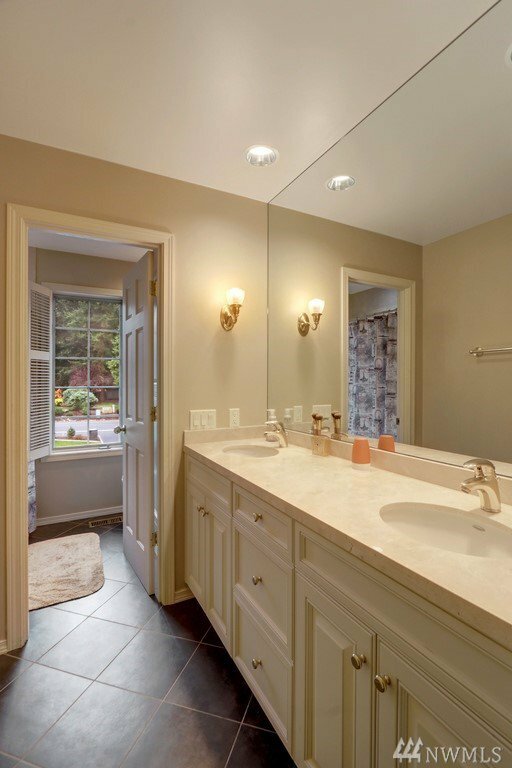 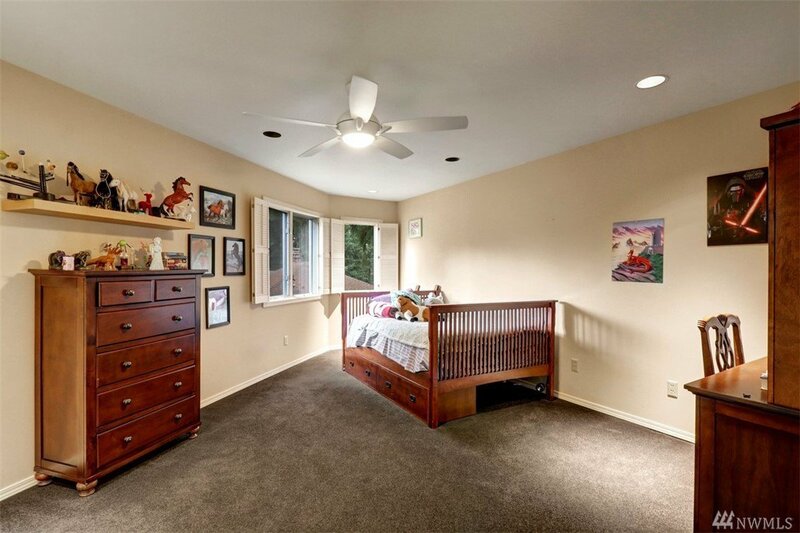 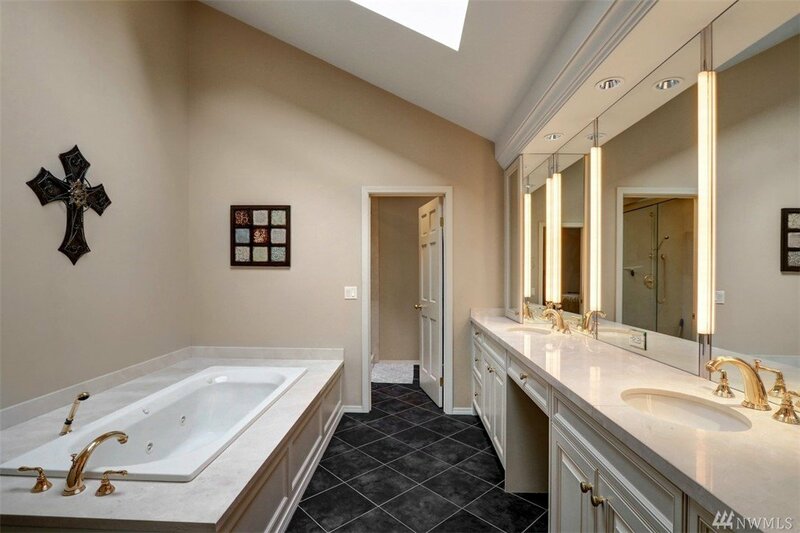 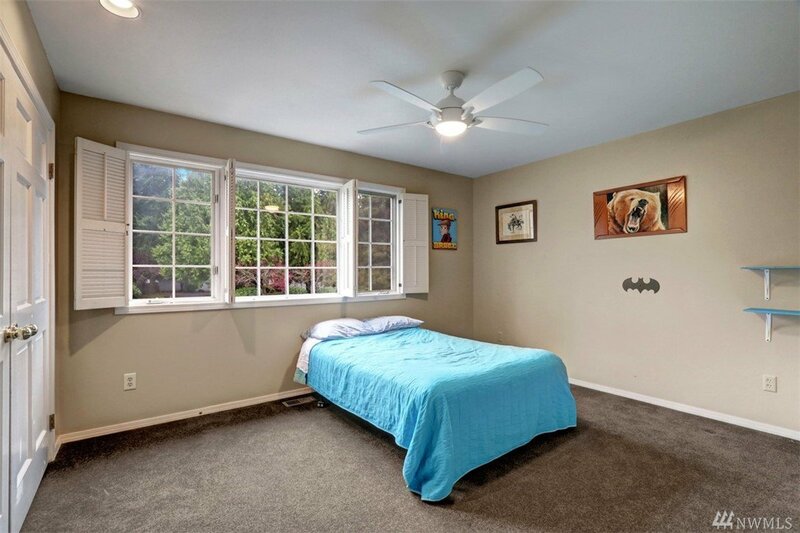 Upstairs master suite with vaulted ceilings, 5-piece bath, walk-in closet. 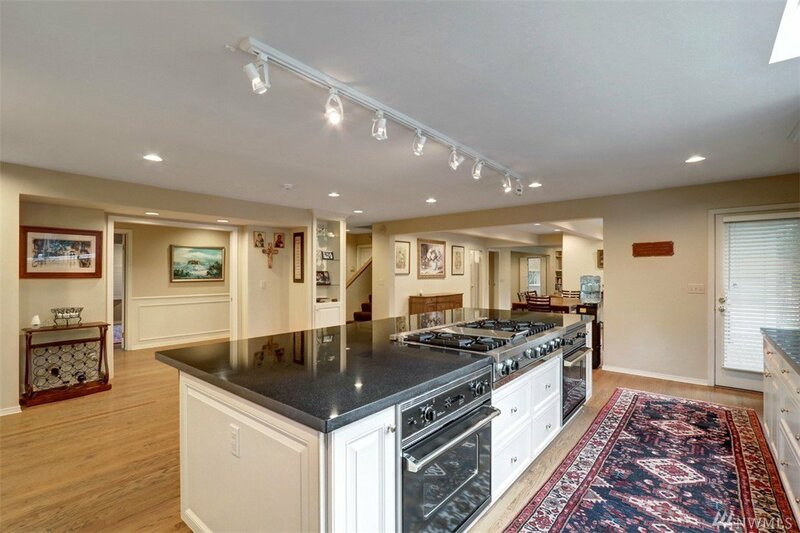 Spacious main floor anchored by huge 6-place slab island kitchen, 2 fireplaces, sunken living room, french doors to the deck. 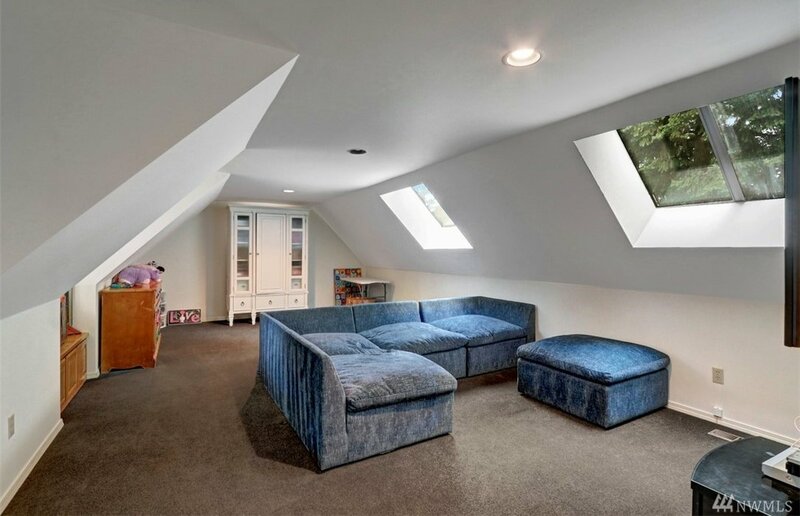 Bonus room on upper floor. 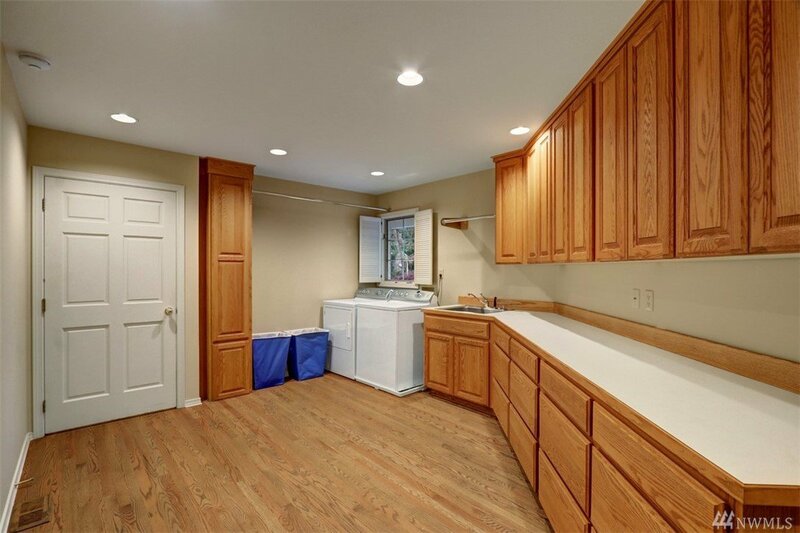 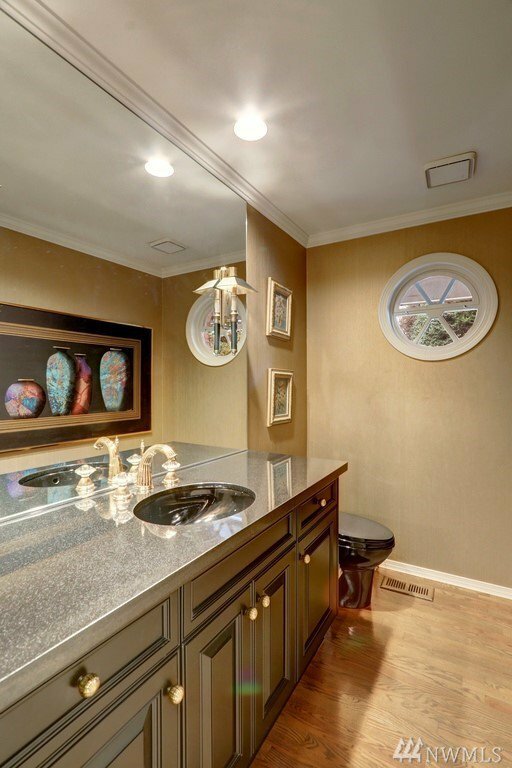 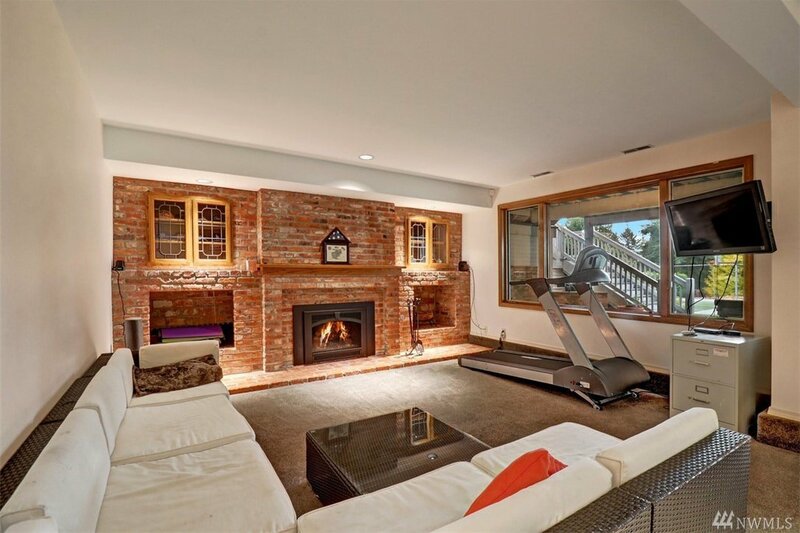 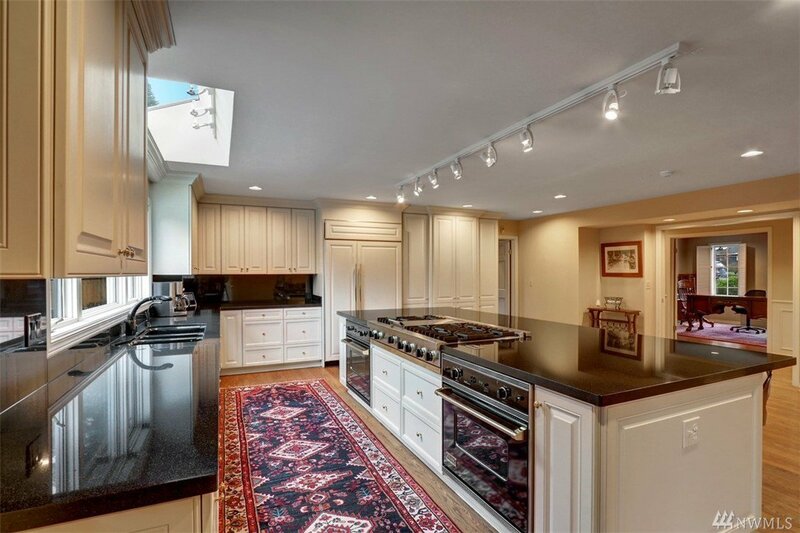 Basement includes a wet bar, sauna, full bath and rec room, perfect for ADU/MIL. 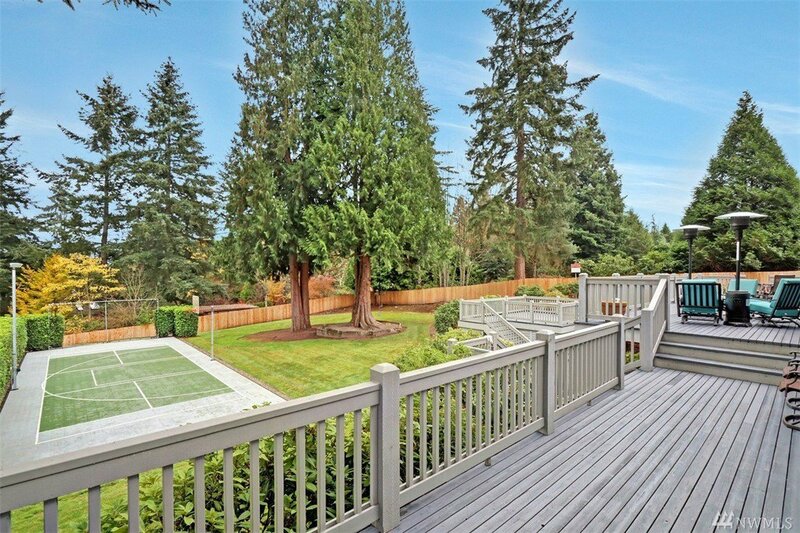 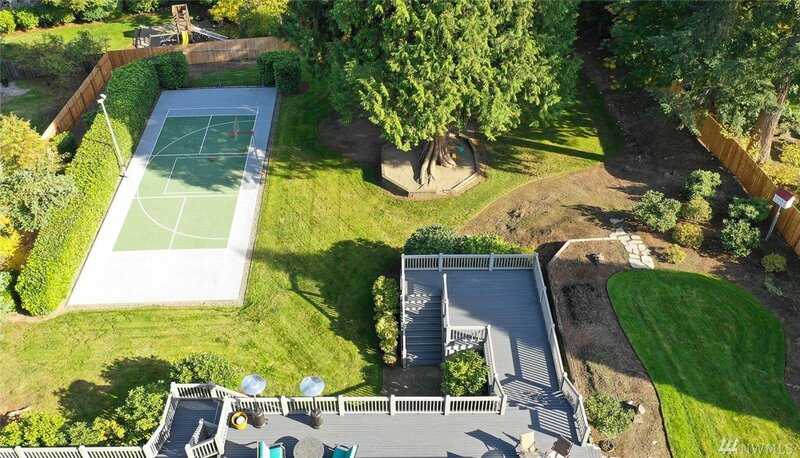 Beautiful fenced yard w/ sport court. 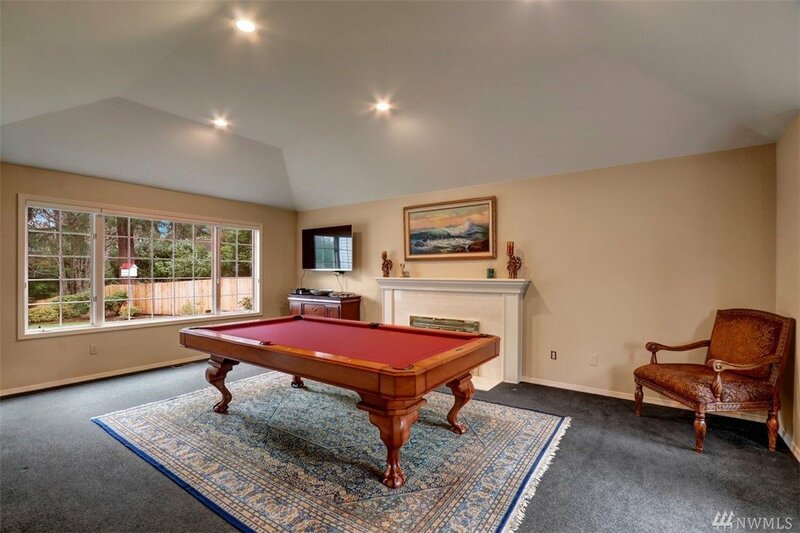 Top schools.